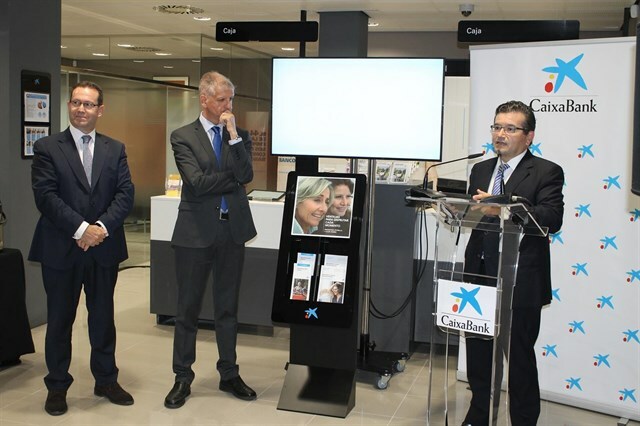 CaixaBank has opened October 14, 2016 in La Sidrona, La Orotava, Tenerife, Avenida Emilio Luque a 100% digital office that stands as the second of its kind in the Canary Islands. This opening is the full digitization of the services offered by the branch, in order to increase the mobility of employees to improve customer service, gain efficiency, safety and environmental respect. The 100% digital office has the La Sidrona ‘SmartPcs’ and ‘SmartPhone’ for all employees which also include operations with digital signature, reports the entity in a note. In addition, the Office La Sidrona has been remodeled to accommodate several changes for improvement in telecommunications infrastructure such as removing office server, which passes centrally managed, or implementation of the digital file that prevents the physical file role in branches. Other developments aimed at improving safety and mobility services include the creation of a unit centralized data for office, installation space office elements home automation, security cameras and video intelligence, IP locks and movement sensors. 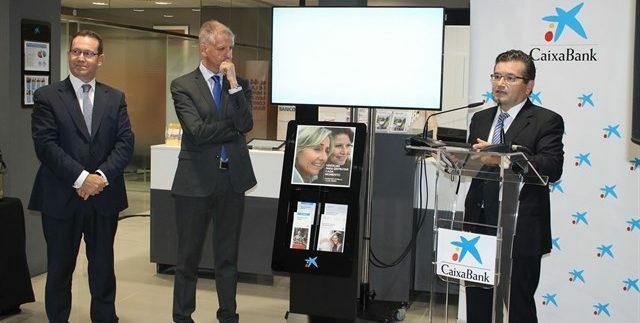 CaixaBank is considered a leading financial institution in innovation worldwide, with 5 million customers in 3 million online and mobile banking customers in banking. The company is a leader in electronic banking with 15.7 million cards in circulation and a market share of 23% of turnover. It was one of the first institutions in the world to bet on the commercial implementation of systems ‘contactless’ payment and payment technology for mobile, which earned him receive several international awards. In 2016, the company has received the ‘Retail Banker of the Year’ award in recognition of the financial institution with the best strategy for innovation in the world of the year, and has been awarded by The Banker ‘Best Technology Project of the World’ by the imaginBank launch, the first mobile only bank in which the operation is carried out exclusively through ‘apps’ for mobile and social networks. On the other hand, CaixaBank has been rated as the best mobile banking service in Europe and second in the world by analysts at Forrester Research.